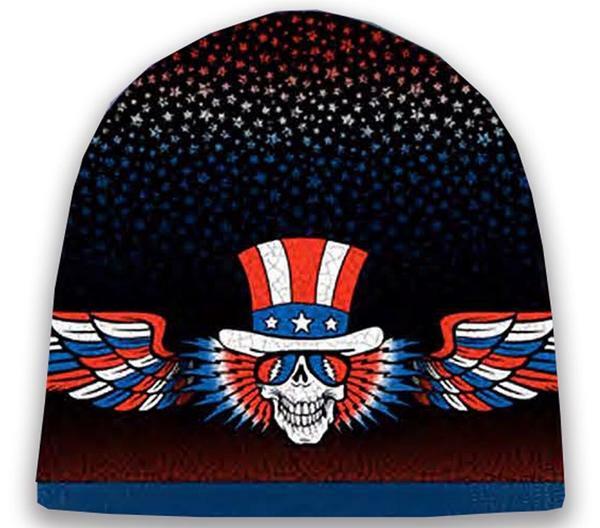 Ride the cold weather out with Psycle Sam on this winter Grateful Dead beanie. This super soft and comfortable Grateful Dead hat will keep you warm this winter. It is officially licensed Grateful Dead merchandise.